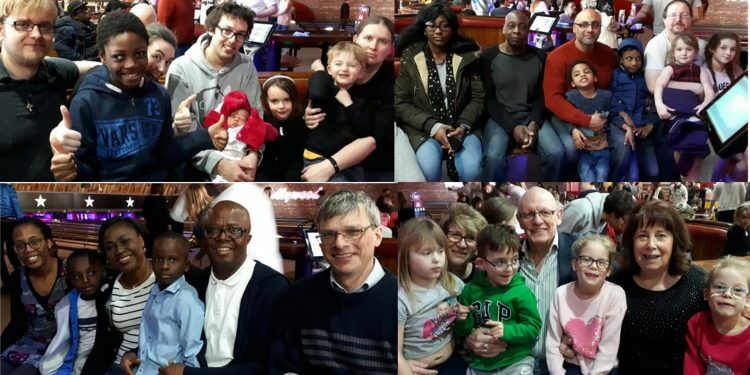 At Great Ashby Community Church as well as worshipping together, we love to spend time together relaxing and having fun. 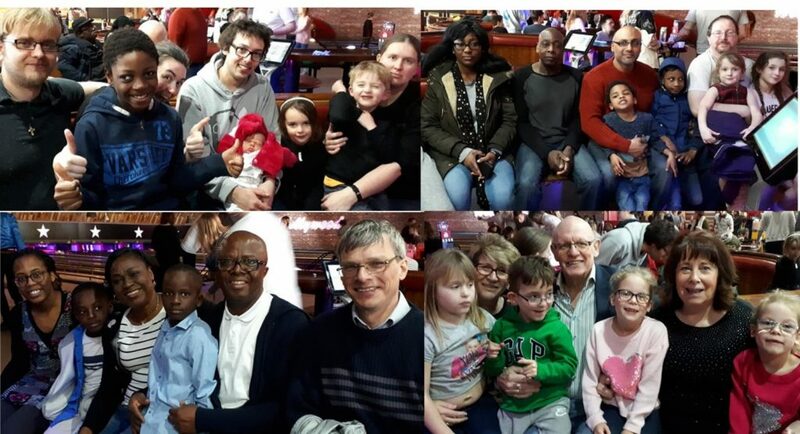 30 of us recently had a great trip to Hollywood Bowl. Look out for upcoming activities which include a flower arranging evening and Easter Egg Hunt. 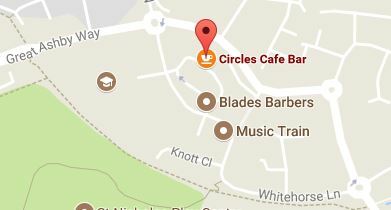 Later in the year we have plans for a pub lunch, fun run, and church bbq.